Profit and loss is all about monitoring the production cost, ensuring quality and scheduling at the right time. 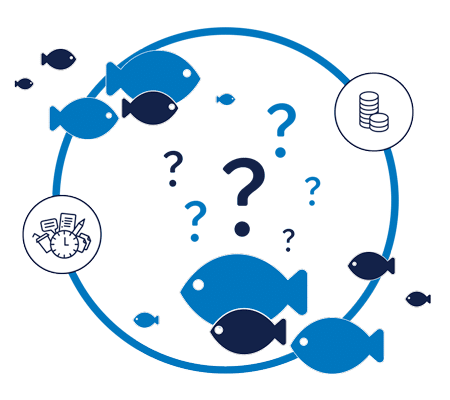 In the aquaculture industry, making the right decisions about production cost, quality and scheduling at the right time can mean the difference between profit and loss. But tomorrow may be too late. To control your production process for maximum profitability, you must be able to respond correctly to a wide range of production realities right now, in real-time. Reduce costs by enabling production managers (in fish farm or hatchery) to view, analyze and control costs during the production. In the aquaculture industry almost 80% of the production costs are in the hands of the farm manager. Improve product quality by analyzing all the factors contributing to fish health and growth and identifying problems as they arise. 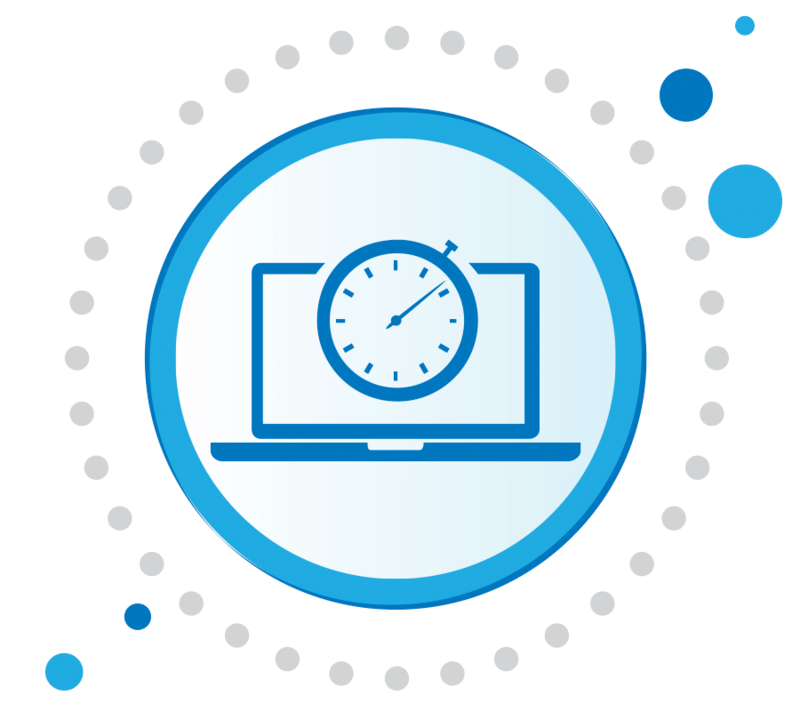 Improve scheduling by providing immediate feedback on plan performance. Increase efficiency and utilization throughout the fish farm, and beyond. aquaManager is a comprehensive, integrated software solution for improved efficiency in aquaculture industries. It is a complete fish farming software that supports all stages of fish production, from hatchery to harvest.